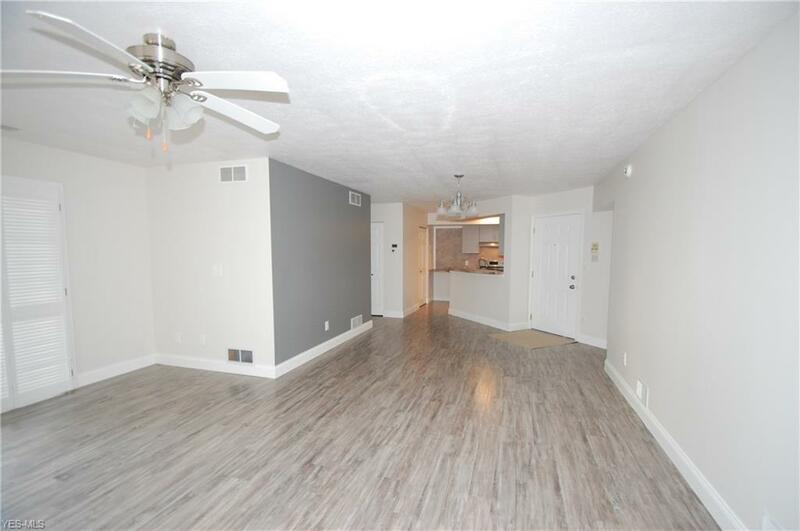 Totally renovated 2 bedroom 2 bath bath first floor condo unit. 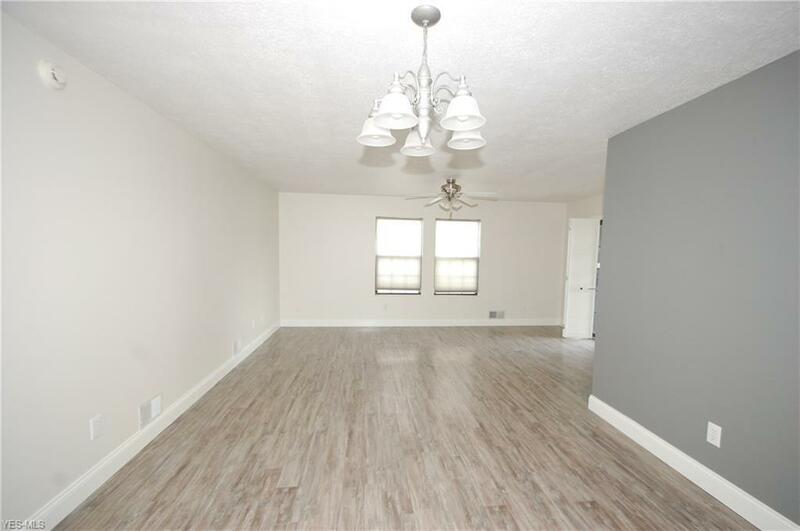 Features living room with new floor and slider out to a 12x10 concrete patio, dining area w/ new floor and kitchen with all stainless appliances 2 yrs old. The kitchen also has new floors and counter tops. The 2 full baths have been all remodeled as well. 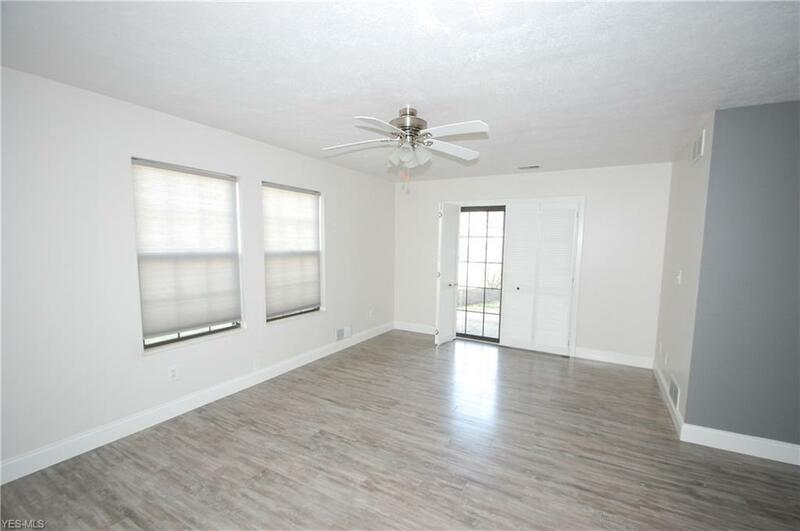 The paint, carpet, counter tops and light fixtures are brand new. The furnace and central air are 1 year old and the washer and dryer stay. 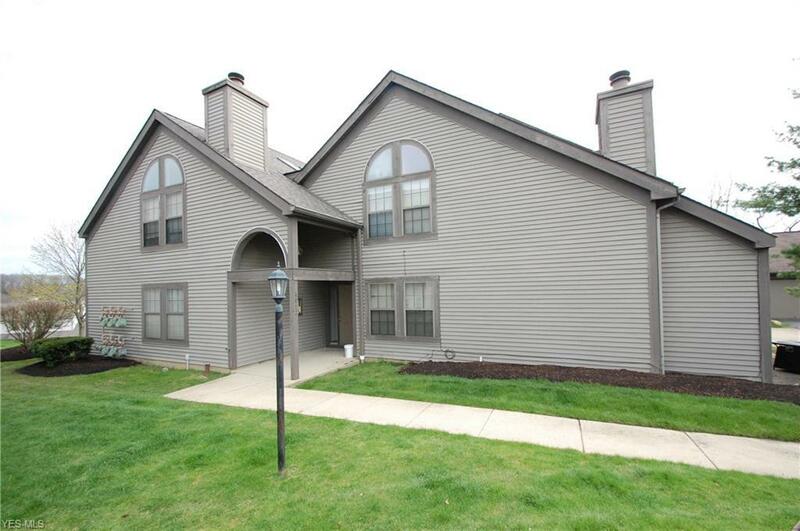 This unit is in perfect condition and ready for new owner.